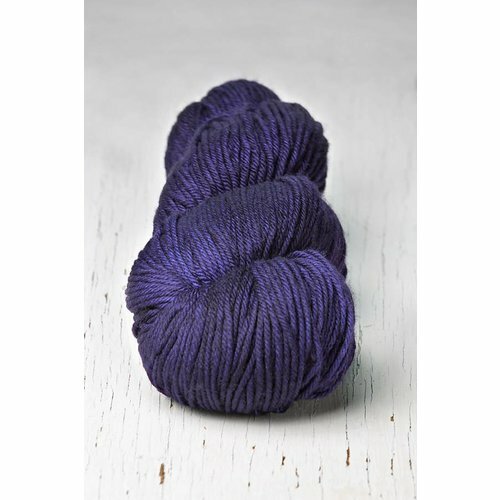 Rios from Malabrigo, a worsted weight, 100% merino wool, plied, hand-dyed, washable yarn in purple. 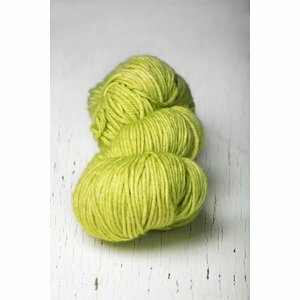 Rios from Malabrigo, a worsted weight, 100% merino wool, plied, hand-dyed, washable yarn in green. 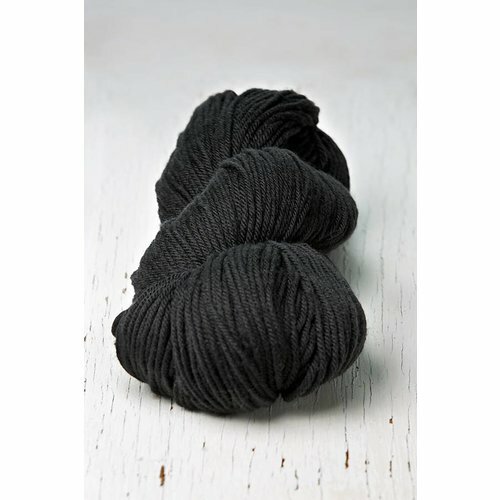 Rios from Malabrigo, a worsted weight, 100% merino wool, plied, hand-dyed, washable yarn. 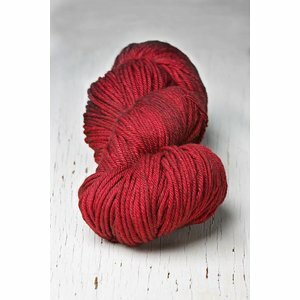 Rios from Malabrigo, a worsted weight, 100% merino wool, plied, hand-dyed, washable yarn in red and pink. 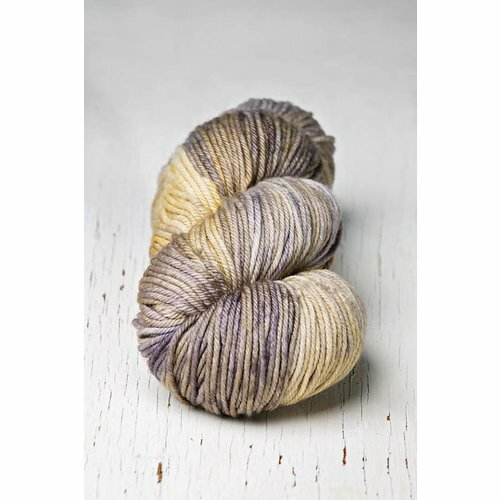 Rios from Malabrigo, a worsted weight, 100% merino wool, plied, hand-dyed, washable yarn in yellow and orange. 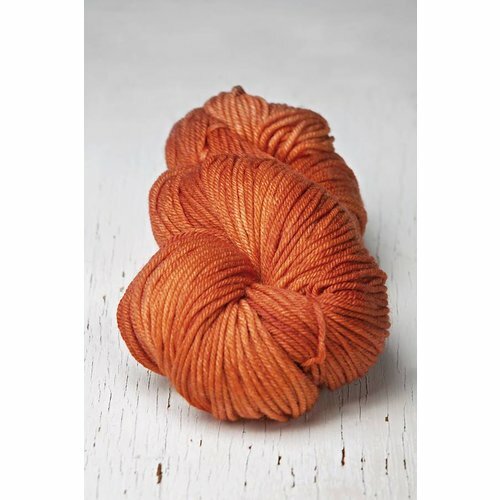 Rios from Malabrigo, a worsted weight, 100% merino wool, plied, hand-dyed, washable yarn in tan and brown. 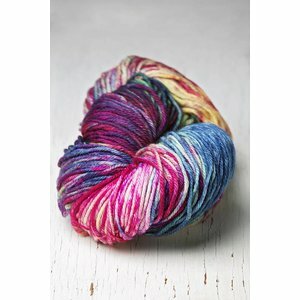 Rios from Malabrigo, a worsted weight, 100% merino wool, plied, hand-dyed, washable yarn in blues. 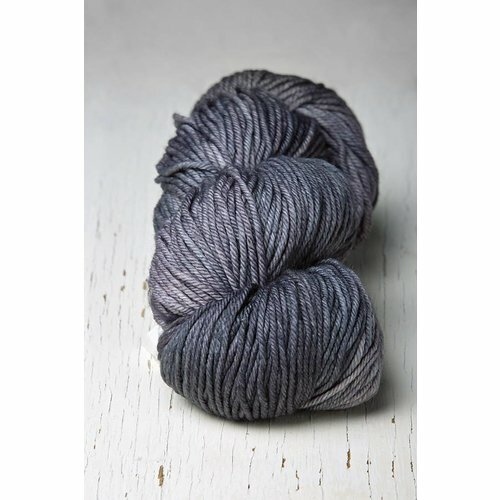 Rios from Malabrigo, a worsted weight, 100% merino wool, plied, hand-dyed, washable yarn in gray. 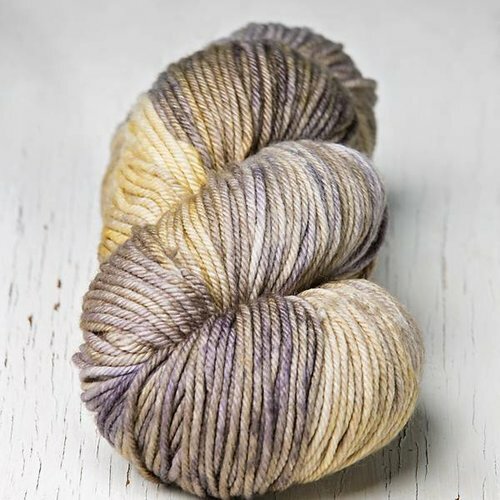 Rios from Malabrigo, a worsted weight, 100% merino wool, plied, hand-dyed, washable yarn in neutrals.